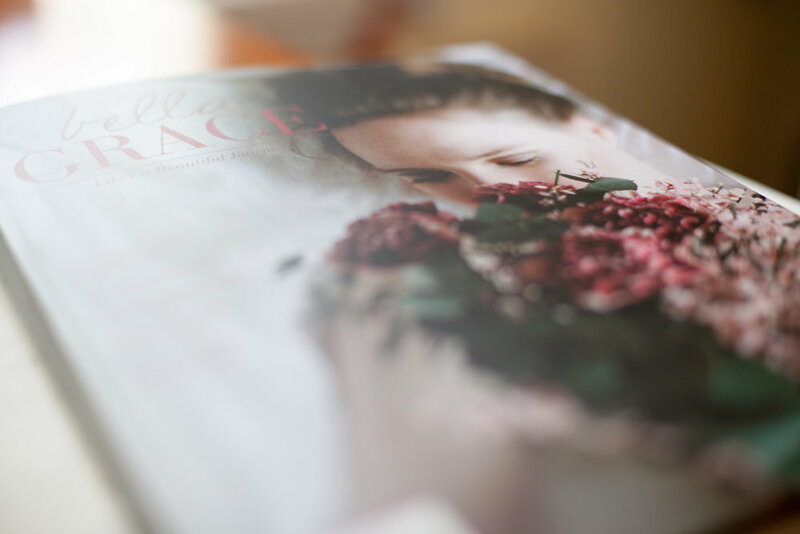 Reading Bella Grace magazine is a tactile experience. The pages are weighty, the large matte images beautiful, and the content is heartfelt. The most recent issues (#15) arrived yesterday, March 1st. Page 128 begin an article by Jen Baxter on her experience at Firefly Institute last October. Her words and photographs remind us of what we can achieve when we come together. Bella Grace features pages for your own thoughts and notes - after Jen's article is the prompt "Life doesn't go according to plan much of the time. ... recall one of the times you came together with other people to make something powerful or special happen."